Home / Can a King has Power to put the Stamp of Animal ? / Can a King has Power to put the Stamp of Animal ? 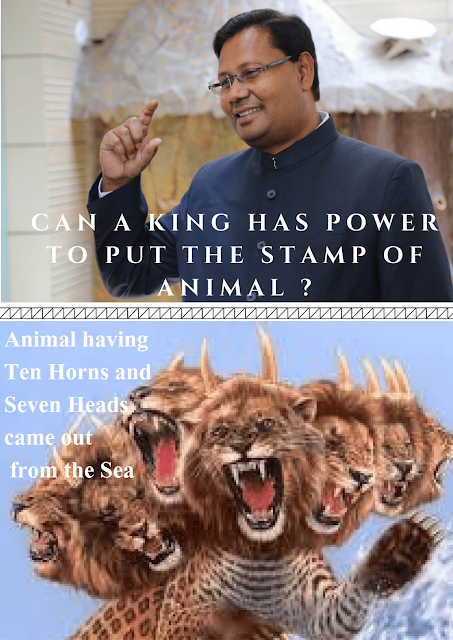 Can a King has Power to put the Stamp of Animal ? by Kalki Avatar on 17:01:00 in Can a King has Power to put the Stamp of Animal ? एक राजा जिसमें जानवर के निशान को छाप देने की क्षमता होगी ? Tags # Can a King has Power to put the Stamp of Animal ? Labels: Can a King has Power to put the Stamp of Animal ?